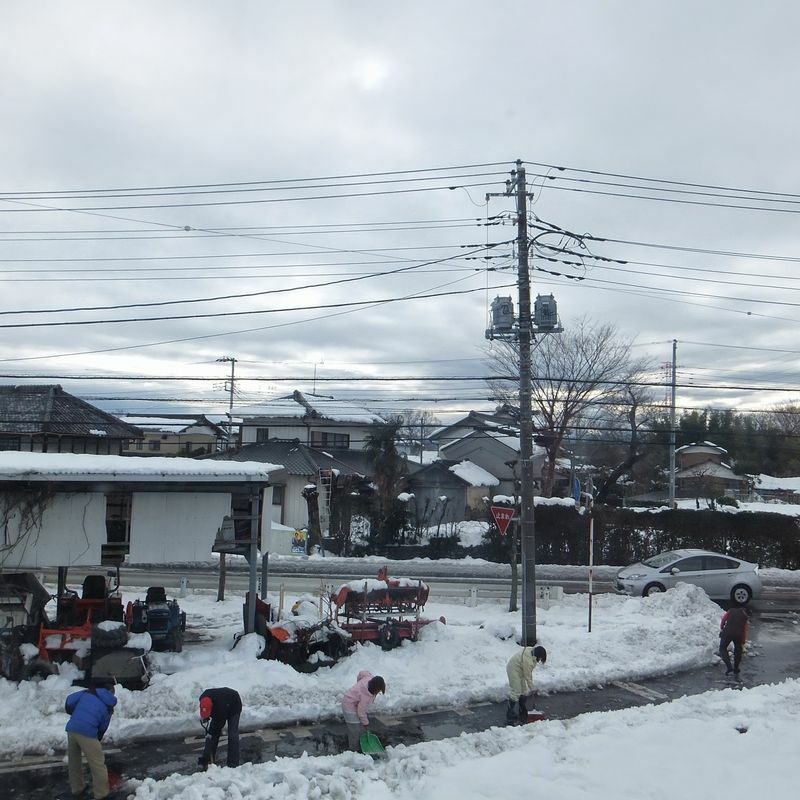 Only in Japan: community shoveling of snow? Is it only in Japan that the community comes out in force to shovel snow? I know where I grew up people would look after their own driveway, but after that it was left to the officials. Which resulted in a genuine excuse to miss work or school as there was no way to get there safely. This is in stark contrast to Japan. This past week we had relatively heavy snow in the Greater Tokyo area. Unlike in my home country of Ireland, where even a light covering of snow brings everything to a halt, in Japan unexpected and uncustomary snow does little to effect the normal run of things. One reason that there is minimal disruption from snow, even in areas that usually don't get it, is thanks to the strong community spirit. After the snow has stopped falling people will get out with their shovels and do what they can to clear public roads and foot paths. It would seem that they look after their own driveway last, only after the public areas have been cleared. This past week my kids went off to school in a foot of snow. Children walk to school in groups. The footpaths weren't completely cleared by the time they were leaving, but that is no excuse for absenteeism. The kids wrap up well and off they go like any other day. Meanwhile older children or adults going off to work, ploughed through the snow to get to the bus stop, where the bus was as prompt as always thanks to the snow chains on its snow tyres. Furthermore, from early morning the parents or grandparents or any able bodied adult get out with their shovels and start clearing the snow. There is no directive on this, just an unspoken and unenforced rule that this is what you do. There may be some who choose not to, but in my neighbourhood we were all out to clear the snow. A community effort by the community for the community. Is this something that only happens in Japan or are there other places in the world where the community band together willingly to clear the roads of snow? 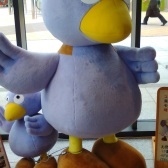 I love this about Japan. My neighbourhood as a kid was like yours in that we shoveled our own walks and driveways. The snowplow took care of the roads. I was back in the US visiting my, now, elderly parents over the holidays, and their neighbours do shovel or use their snowblower to take care of my parents walk for them, which I found nice. Oddly, their street doesn't usually get plowed, and, not so oddly, no one clears it. @TheHikingAlto so many things in Japan have become the norm for me now, that I now find it hard to believe that we didn't do that (clear snow) in Ireland. It seems like the right and most sensible thing to do, but we leave it for the state to take care of! I really hope that someone will clear my parents driveway too, if they get snow this year. Glad to hear someone does it for your parents.